When social media was fresh on the market, most companies did not pay much attention to what it offered. Those firms that did usually had an intern take care of daily associated tasks. Nowadays, social media is huge. It is a really important tool that a business can use in order to reach target audience, make sales and improve branding efforts. 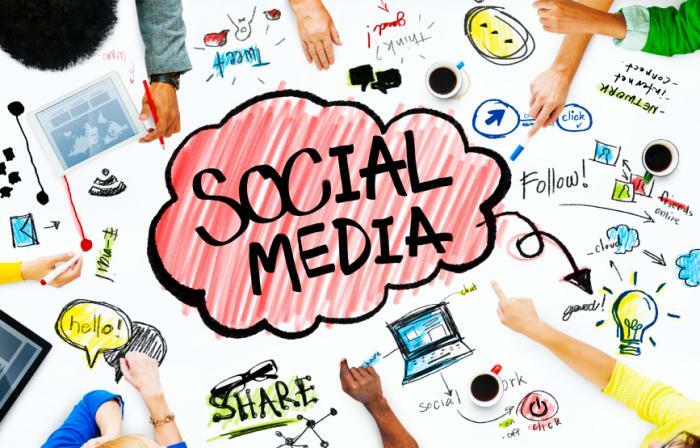 The problem is that most companies still do not understand the benefits associated with using social media strategies. Because of this, they do not understand that they should work with a highly experienced social media marketing agency. Let’s think about some advantages that are associated with working with the social media agency so that you can easily figure out the benefits gained from such a business decision. The social media agency has an experience edge. They know design trends and much more. You cannot gain access to such experience unless you have a number of employees that are hired especially for this part of the marketing strategy and social networking experience is a main criterion for employment. We need to realize that managing a social media presence for a business is different than having personal accounts. When there are employees that do not have experience, a longer time is needed to learn everything. At the same time, the possibility of making mistakes is high. The social media agency only has employees that have the necessary experience to properly handle the campaigns for a business. The agency knows exactly what steps to take in order to handle an effective social media strategy. One of the biggest problems for people that do not have experience in social media management is that they do not have a plan. An agency will start working really fast but they will not do this carelessly. They will create and then follow a strict plan that is designed based on the client’s needs and the experience that they have. It is close to impossible to create a really good social media plan if you do not know everything about the industry. The social media agencies already tried all the management dashboards that are designed for handling complex social media stacks. They will only use what is effective and what is beneficial. In-house departments usually use the very first tools that they learn about. This is not at all a good idea since there is always a possibility that one that is better exists. The agency knows that and already uses the best tools. Many business owners do not see social media as a marketing channel because it is hard to mention the return on the investment made. While that is correct, it is very easy to see if the agency helps the business or not. You can easily analyze engagement and see a traffic boost that does lead towards more signups or products sold. When working with professionals that know what they are doing, the return on the investment made is much higher than when having an in-house staff to take care of the campaigns.